As part of our new and exclusive range of chairs, comes the Oskar Chair. 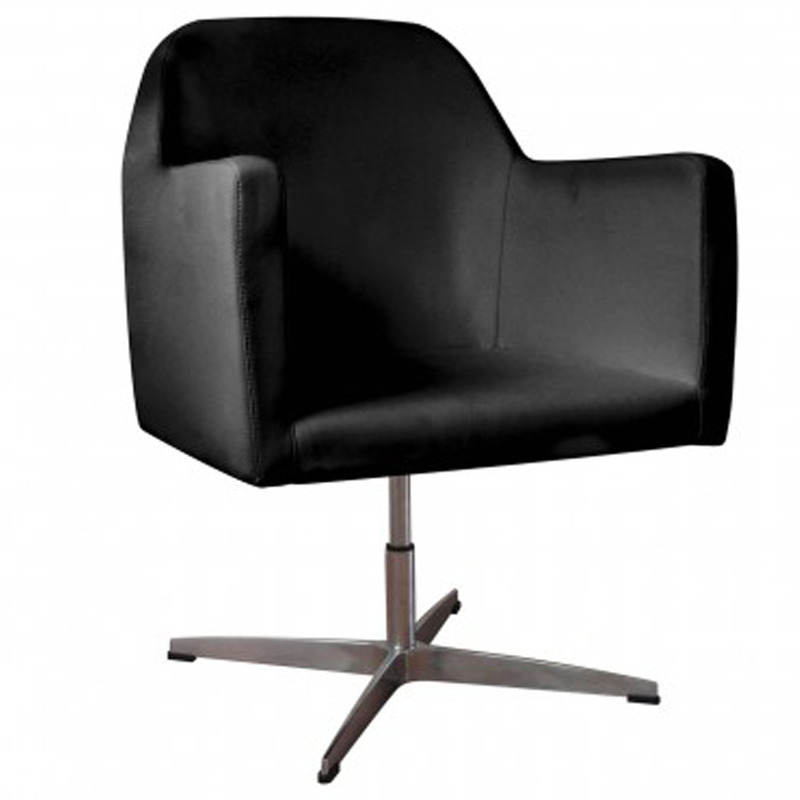 This chair features a stable and supportive chrome base, covered in a luxuriously soft fabric, padded seat and backrest, high backrest and sides, 360 rotation and a soft black leather effect. This makes it the perfect addition for your home.